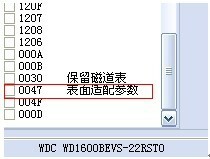 In WD HD Doctor, the ATA module is corresponded with the Rom on PCB. If the ATA module model is not corresponded with Rom, the WD drive will not be recognized by the bios and the drive can’t work. In WD HD Doctor Version 5.0, there is a feature that generates ATA module for ROYL WD drives. This feature implements matching ATA module by ROM’s module. While in Version 6.0, we will add ATA module automatic generation for Black I. In Version6.0, there will be a new P-LIST module regeneration feature, which can generate a P-LIST by other modules. The principle is adopted by the low format operation of the hard drive before leaving the factory. This feature will find out the fault of the head and record it in the log. Only if the log is not mended, can it regenerate P-LIST. There is a log file for each head. After the P-LIST is generated, users can use HD Doctor for WD to restore the fault of the translator so that fix the firmware and recover the data from the drive. In Version 6.0, the new feature SMART reset will be added in so that users can make it by one-key operation, there will be no more complicated modification procedures. In Version 6.0, users can use this Self Test Log feature to clear the log by one-key operation and save lots of time. In Version 5.0, it can only test primary head and secondary head but not other heads. So users can’t judge other heads in good condition or not. While in Version 6.0, users can use the new feature to test all heads, and test what every head to know its read and write status. In Version 5.0, users can read module in ROYL Series but not Black I, while in Version 6.0, users can read module in Black I by this new feature as well. In Version 5.0, HD Doctor for WD only shows the description for parts of the modules. While in Version 6.0, it will show full description for each module, such as track, starting sector, length. So users can know more detailed about the modules. In Version 6.0, after loading the program, it will show all family numbers in for all ROYL series drives. In Version 6.0, SD will add information in ROM, clear out translator, and displaying modules features. 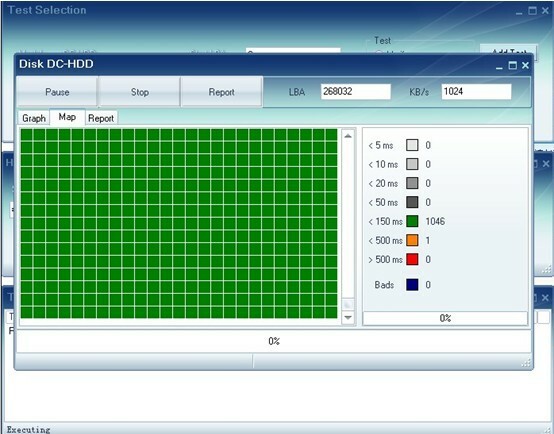 If above hdd repair features are added successfully to hd doctor for wd, it will be very helpful in having this great hdd repair tool for a high success rate of data recovery and hdd repair services. 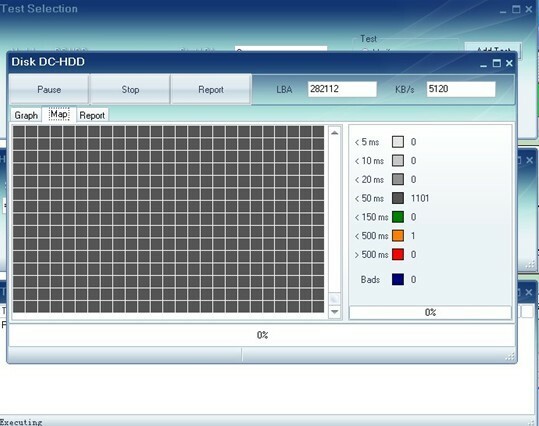 HD Doctor for WD is one hdd repair tool especially developed for WD hdd repair by SalvationDATA. You may be interested in other SalvationDATA hdd repair or data recovery tools.